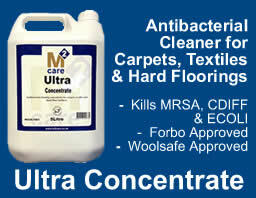 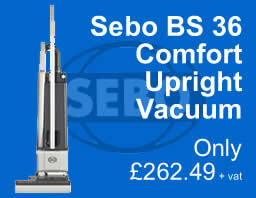 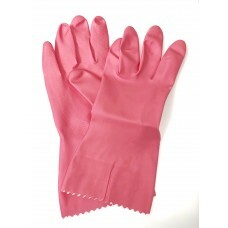 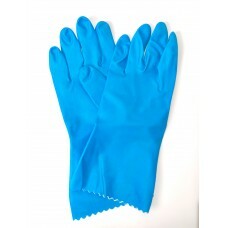 Cleaning and Janitorial Workwear for the cleaning trade. 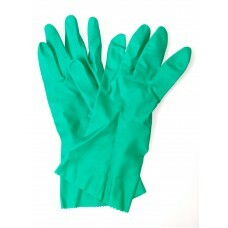 Protective green nitrile N15 G gloves which are Large in siz.. 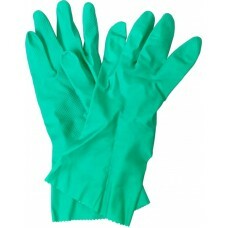 Protective Nitrile N15 Gloves, Large size 9, Metts EN38..
Re-useable overshoes for protecting cleaning areas from soil..
Flock lined natural rubber gloves, blue in colour, size 7 - ..
Flock lined natural rubber gloves, blue in colour, size 9 - ..
Flock lined natural rubber gloves, green in colour, large in..
Flock lined natural rubber gloves, green in colour, medium i..
Black neoprene gloves for protection from alkaline and acid ..
Flock lined natural rubber gloves, Pink in colour, size 7 - ..
Flock lined natural rubber gloves, pink in colour, size 9 - ..